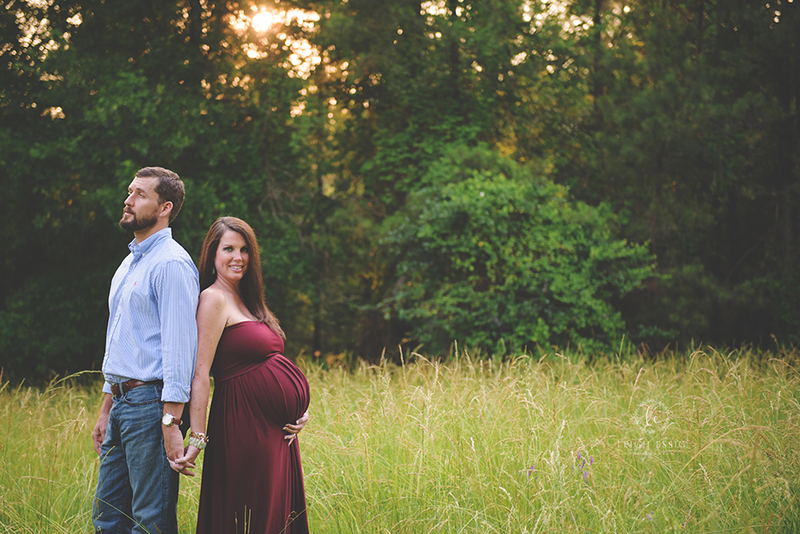 Maternity sessions are the perfect way to celebrate the beauty of motherhood. 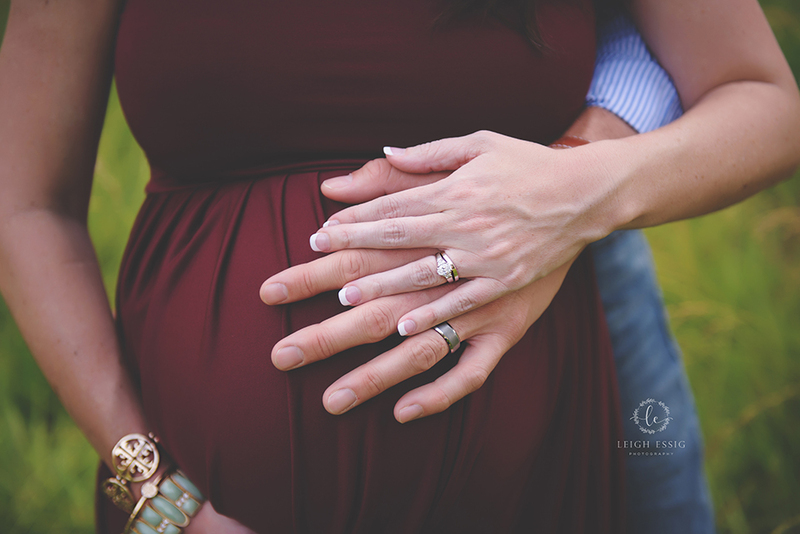 I love maternity sessions and having the opportunity to make mamas feel so beautiful and providing images that document such an amazing time in their lives. 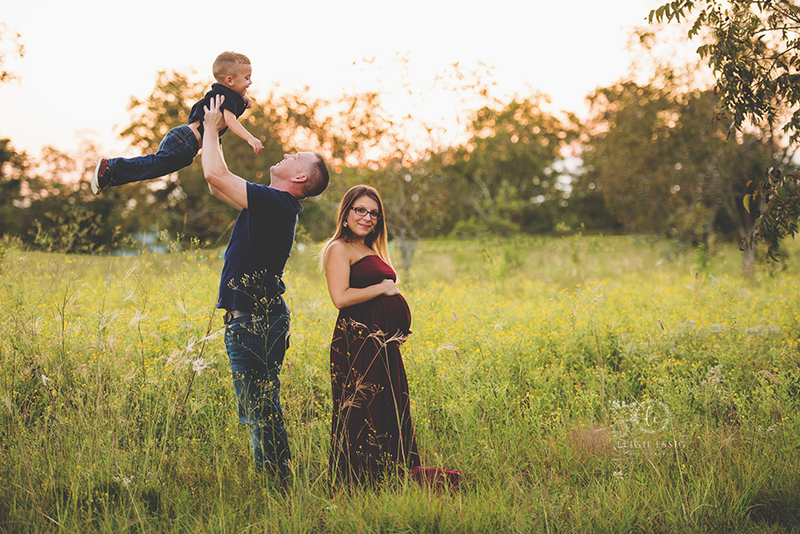 My sessions allow your spouse, children, or other family members. 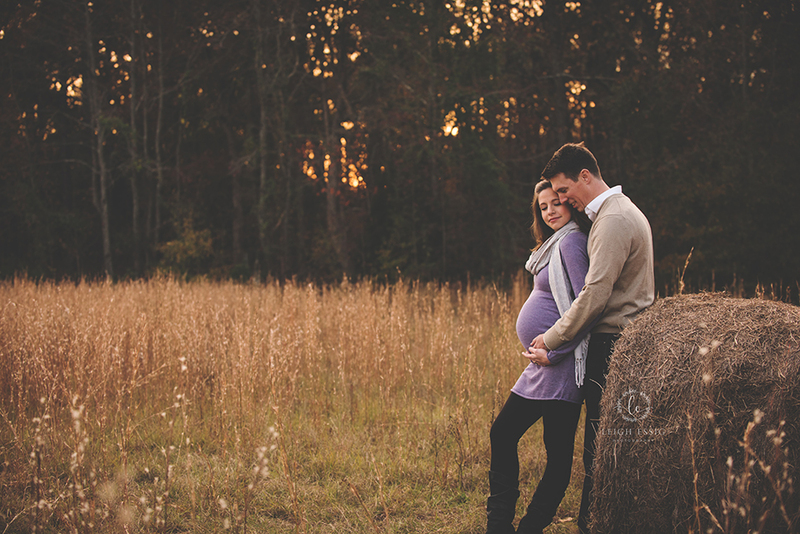 I offer maternity sessions in the studio and on location in and around Columbia. 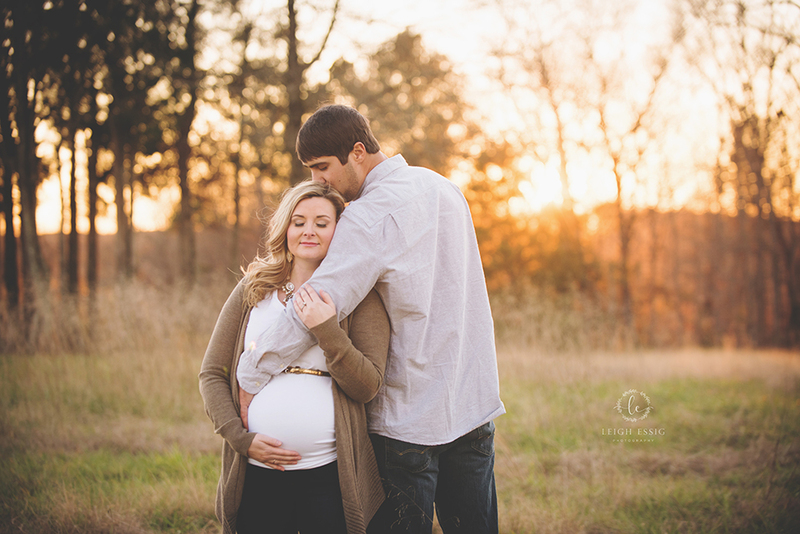 Get in touch as early as possible so we can schedule your maternity photos and start planning your session. 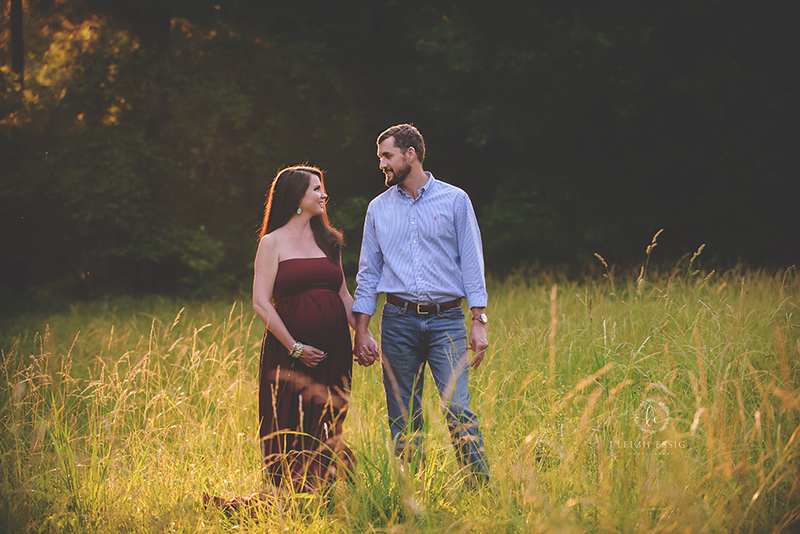 I generally schedule sessions between 28-35 weeks.